SWAKOPMUND, 12 SEP (NAMPA) – The Trans Kalahari Corridor Secretariat (TKCS) launched a three-day Joint Law Enforcement Operation on the B2 road outside Swakopmund on Wednesday. 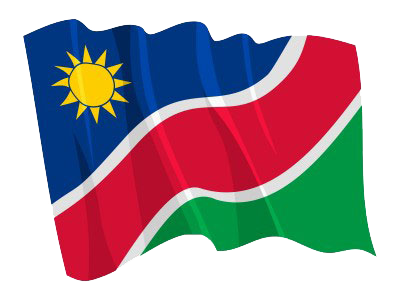 The operation, which is the seventh, consists of close to 80 law enforcers of member states - Namibia, Botswana and South Africa - and is aimed at, amongst others, simplifying cross-border transaction and customs operations along the TKC. © Copyright NAMPA Thursday 18th of April 2019 02:23:25 PM. All rights reserved.